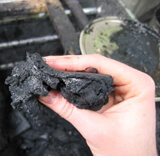 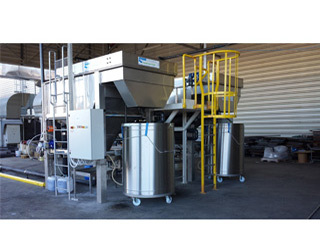 Use of proper chemicals and equipment remove the Paint & Phosphate Sludge automatically & efficiently from Paint Booths, Sludge Pits, Tanks, etc. 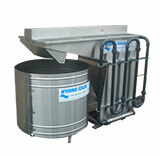 and dewater the sludge to reduce the overall weight and hence the disposal costs. 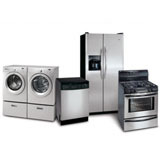 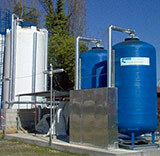 Saving in Water, Space, Chemicals, Labour and Maintenance costs is also achieved. 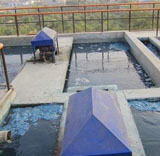 Large sized open sludge pits can now be completely eliminated, using state-of-art technology, thus reducing Pollution and saving on Space, Water and Cleaning costs. 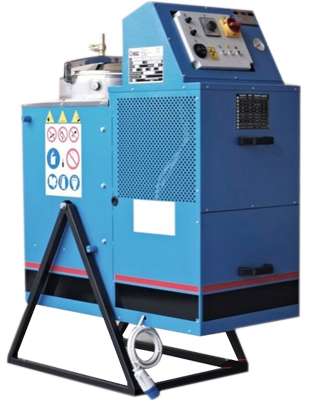 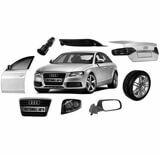 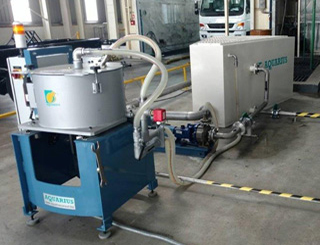 For Coolant and Oil Cleaning Applications, the Separators prove to be extremely cost-effective as no filter media is required and there is a drastic saving in the Coolant Top-Up requirement. 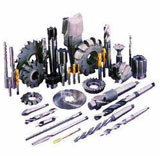 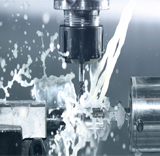 Additionally, since the fines are removed at very high efficiency, there is a major Saving in Tooling Cost and a Drop in Product Rejection Rate during machining operations. 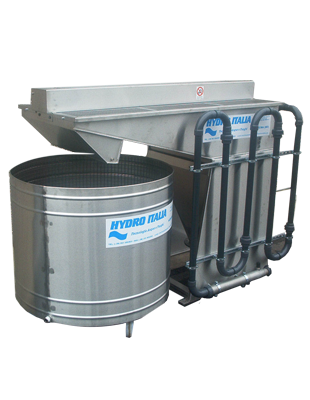 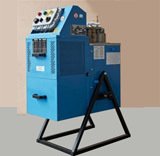 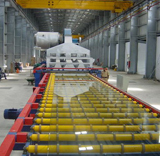 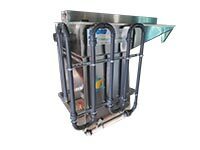 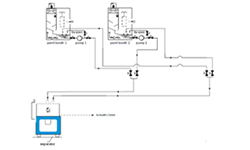 Two phase as well as three phase separation is possible with Centrifuge Separators. 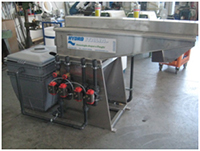 Trolley mounted, Stand-alone and centralized versions are available. 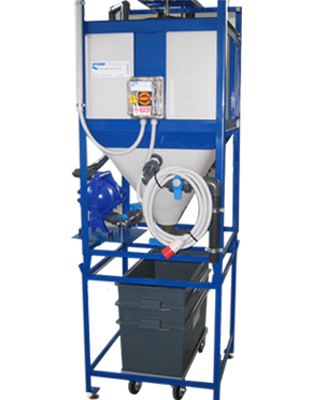 Paint Booth Chemicals, including Coagulants, Flocculants, Silicon & Non-Silicon Antifoams, Biocides and Polyelectrolytes are a must for effective treatment of paint overspray. 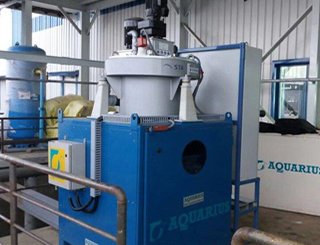 Drastic reduction in water requirement, effective separation of paint sludge, saving in booth maintenance costs and reduction in pollution are some of the major advantages of using these chemicals. 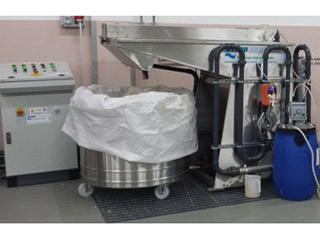 Chemicals for other applications include Water & Waste Water Treatment Chemicals, Reverse Osmosis Membranes & Chemicals, Filtration Minerals, Ion Exchange Resins, Sand & Activated Carbon Granules and so on. 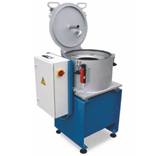 Centrifuge Separators use the physical effect of phase separation in centrifugal fields for the cleaning of process fluids. 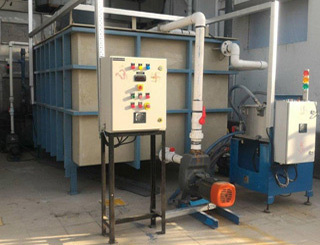 Even unfilterable media are reliably cleared from particles or secondary liquid phases without use of any consumable filters. 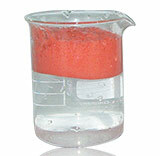 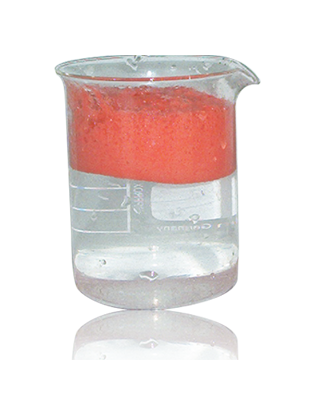 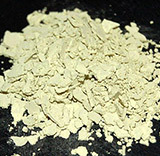 The removed solids are dry and pure. 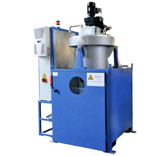 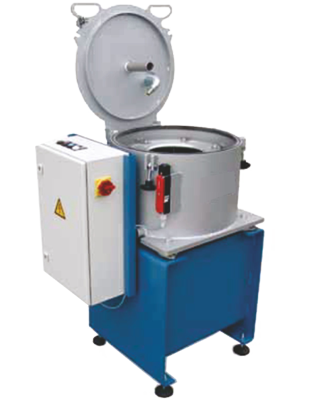 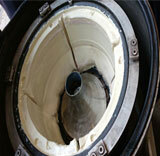 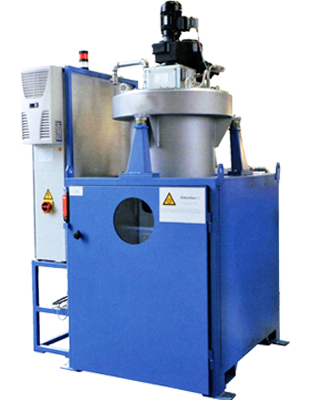 Centrifugal Separators can clean up to 5 microns or below particle sizes at a very high efficiency. 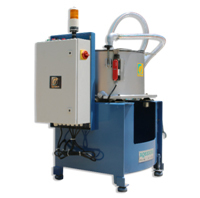 Solvents, which are used for the cleaning of spray guns & tools, are very expensive. 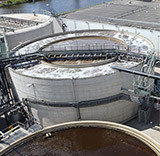 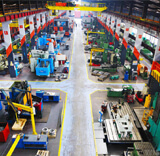 These solvents can be effectively recycled to reduce the production costs and avoid major disposal costs. 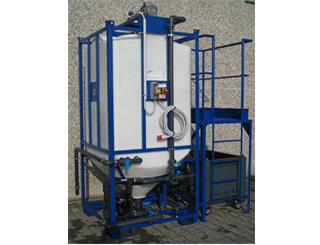 The recycling units make it possible to restore & reuse the solvents for an almost endless number of times, for the cleaning application. 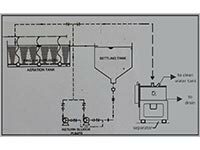 By means of a simple distillation process the original nature of the used solvents is restored by separating from the polluting substances such as paints, resins, inks, oils, greases, etc. 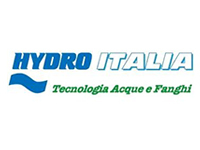 Aquarius Signs Collaboration Agreement with HYDRO ITALIA! 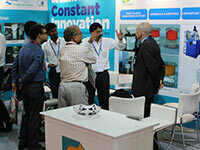 Trust our Experience to implement the right solutions . . .